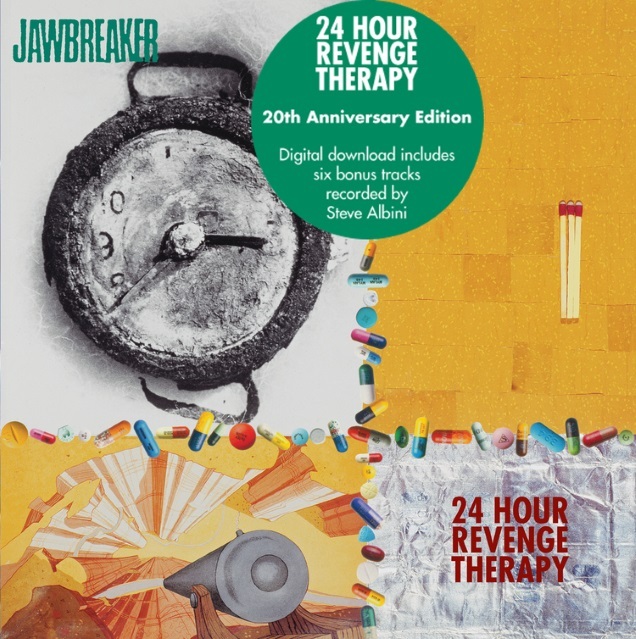 As promised, the legendary emo punks are back with a new edition of their classic LP “24 Hour Revenge Therapy”! 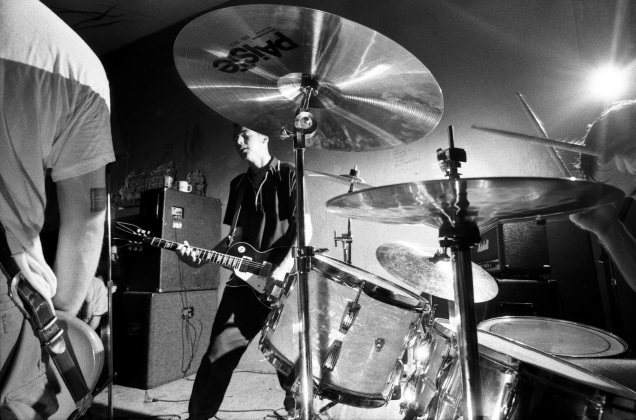 The reissued version features six alternative tracks, two of which are available below! OLD LINES streaming their new full length in its entirety!